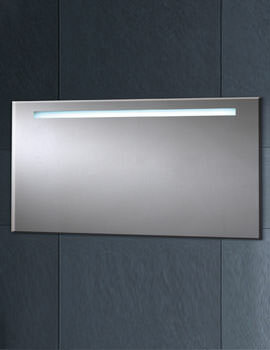 Are you unable to see yourself clearly in your bathroom mirror during or immediately after bath? If your answer is yes, then it is time for you to switch to a Demister mirror. 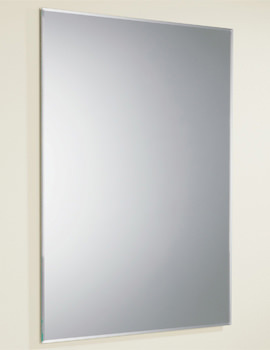 Designed to give you a clear reflection inspite of warm, moist conditions inside the bathroom, this heated mirror is a leap forward in technology and worth indulging in. The demister pads tackle steam emission through their smart infrared sensors and defog the mirror. The Demister truly reflects a demystified image every single time. The idea for heating pads been a long time coming and will undoubtedly be the ultimate for those who battle the foggy mirror on a daily basis: a mirror with its own built-in heating pad. Completely sealed within the mirror for maximum safety, the integrated heating pad is 100 percent effective in slightly over two minutes. With very low energy consumption, this will be a must-have for new modern bathrooms. 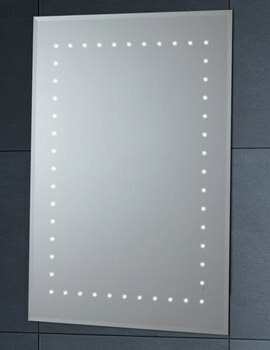 Our list of brands in the heated mirror categories includes Duravit, Hudson Reed and Phoenix to name a few are available in Landscape, Oval, Portrait and many more designs. All products listed with us come with either a warranty or a guarantee undertaking.